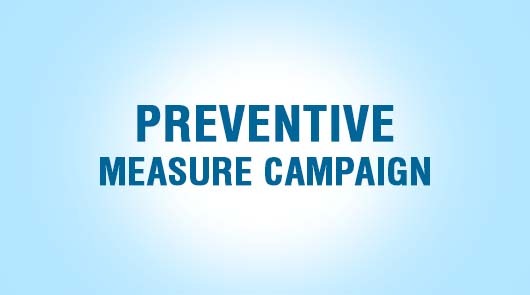 The campaign is Honda’s proactive effort to continuously ensure safety of the owners in order to avoid any unfortunate circumstance in the future. 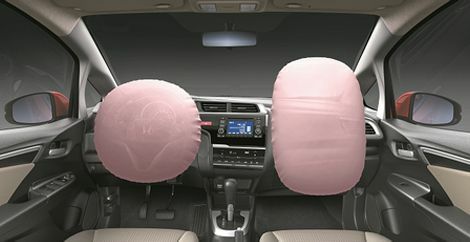 The affected Takata airbag inflators might deploy with excessive internal pressure when activated. In such case, the inflator casing might rupture, which could cause serious injury or death in the worst case to vehicle occupants. 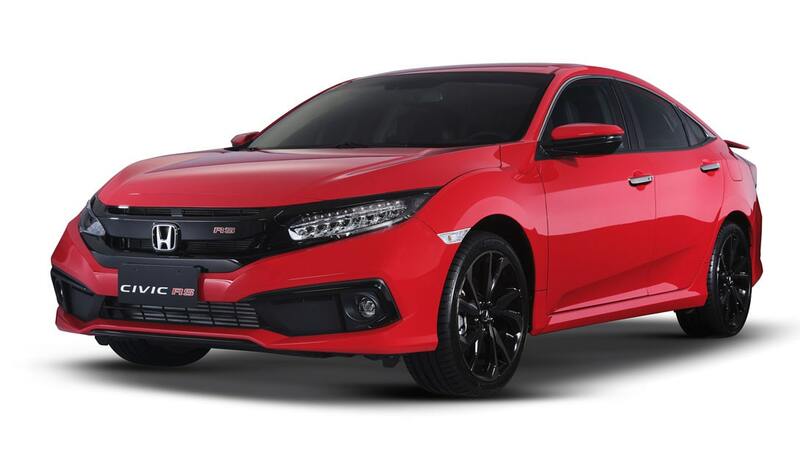 Replacement of parts for this voluntary recall is FREE OF CHARGE and will take about one (1) hour in any of the 37 authorized Honda Car dealerships and three (3) authorized service outlets nationwide. Customers can check if their Honda vehicle is affected through the recall webpage at hondaphil.com/services/vin-search. The website has a Chassis Number / Vehicle Identification Number (VIN) Check Tool to enable customers to validate if their vehicle is affected. The 17-digit Chassis Number or VIN can be found on the Certificate of Registration (CR). 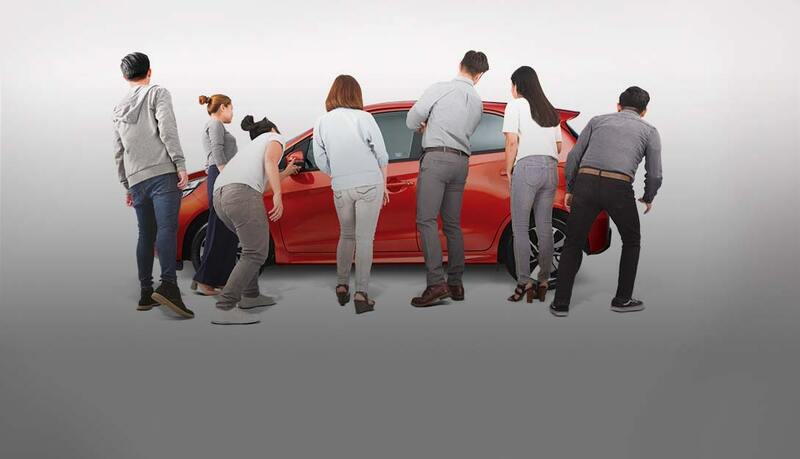 Customers can also call the dedicated Honda hotline numbers at 1-800-1000-HONDA (46632) or (02) 857-7240 between 8am to 5pm from Monday to Friday or through email at update@hondaphil.com. 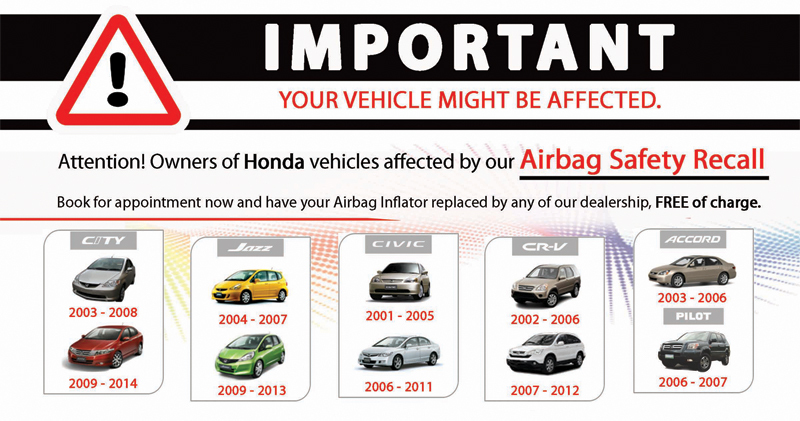 Honda Dealers are open from 9am to 6pm, Monday to Saturday and are most willing to accommodate all affected customers.